This just in: the greener your neighbourhood is, the more valuable it is. Who wouldn’t like to be surrounded by greenery? According to a new study, HDB flats situated in areas with plenty of greenery can fetch up to 3% more. According to Richard Belcher from the Future Cities Laboratory at Singapore-ETH Centre, and Ryan Chrisholm, biological scientist from the National University of Singapore, the presence of green spaces is estimated to account for a whopping $179 million out of the value of all homes sold from April 2013 to April 2014. In their study, the duo reviewed the resale prices of 15,962 HDB flats sold during this time period. They found that on average, $11,200 of a flat’s price came down to whether there were green spaces (specifically, managed vegetation) located within 1.6km of the flat. Factors including the size and age of the flat, as well as its proximity to reputable schools, were controlled for. While flats which were located nearby managed vegetation (including public parks and trees) transacted at a premium, the same rule didn’t apply for flats located near natural vegetation (forests, mangroves, and the like). 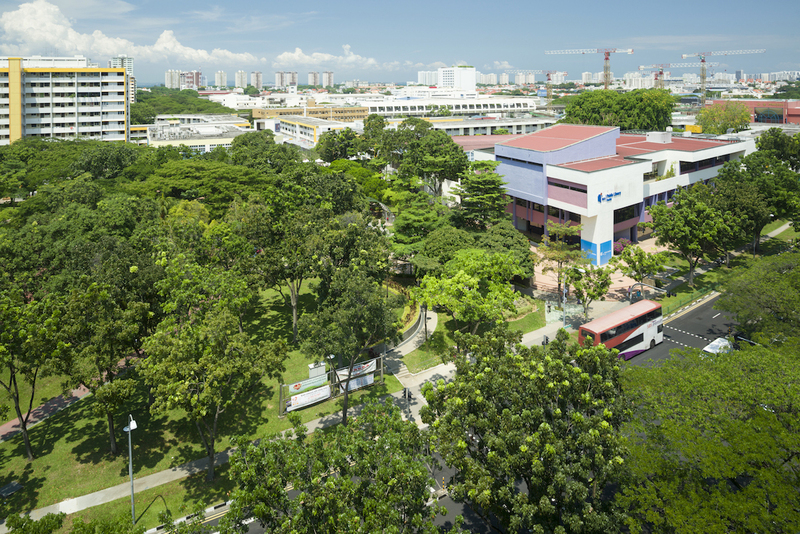 Seeing as home buyers seem to place less value on living in close proximity to natural vegetation, Belcher suggests that Singapore’s next step should be to educate citizens on the benefits of living close to natural ecosystems. Among other things, natural ecosystems help to lower surface and air temperatures, and keep their surroundings cool. Does the green premium make a significant difference? Despite what this new study says, property analysts are of the opinion that the green premium wouldn’t bump up the prices of properties in any meaningful way. According to ERA Realty key executive officer Eugene Lim, the condition of the flat is definitely of more importance, and whatever greenery is present nearby the flat will not make a significant impact on the value of a flat. Managed vegetation aside, the government has also engineered other forms of greenery into our environment in the past decade or so. There’s the Round Island Route (RIR), which is a continuous 150 km park connector that wraps around Singapore, as well as the Coast-to-Coast Trail, a 36 km trail which stretches from Jurong Lake Gardens in the west to Coney Island Park in the northeast. Find the home of your dreams today at 99.co! If you found this article helpful, 99.co recommends These 9 neighbourhoods are hotspots for million-dollar HDB flats and Biggest turn-offs for homebuyers when purchasing resale property.